Welcome Home! 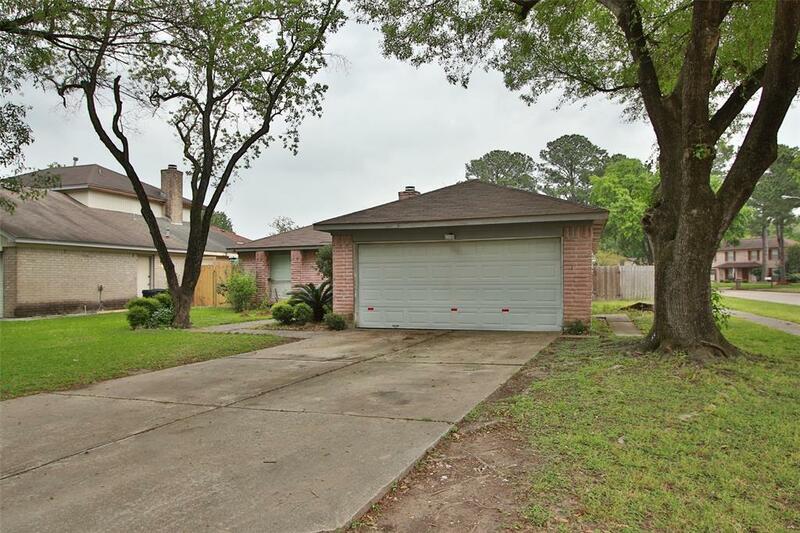 Come see this 3 bedroom, 2 bath home in Turtle Hill Village Subdivision. 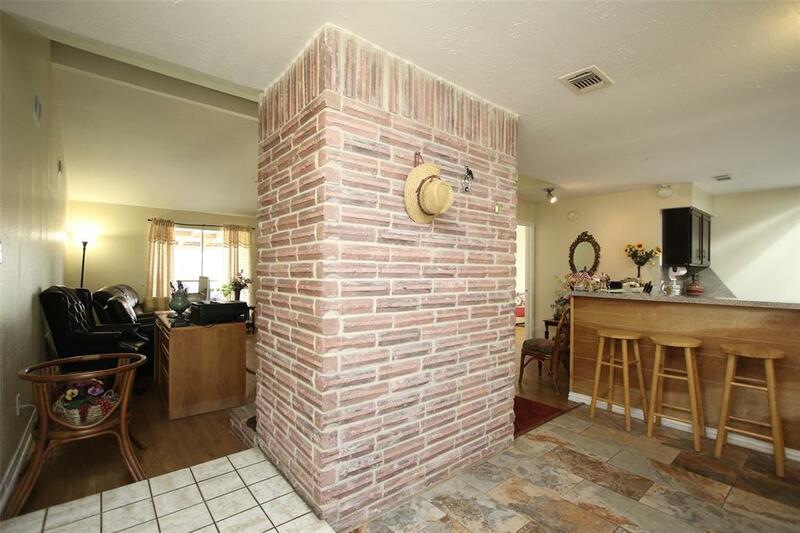 Home features a split floor plan with large fireplace, breakfast bar, and covered patio. 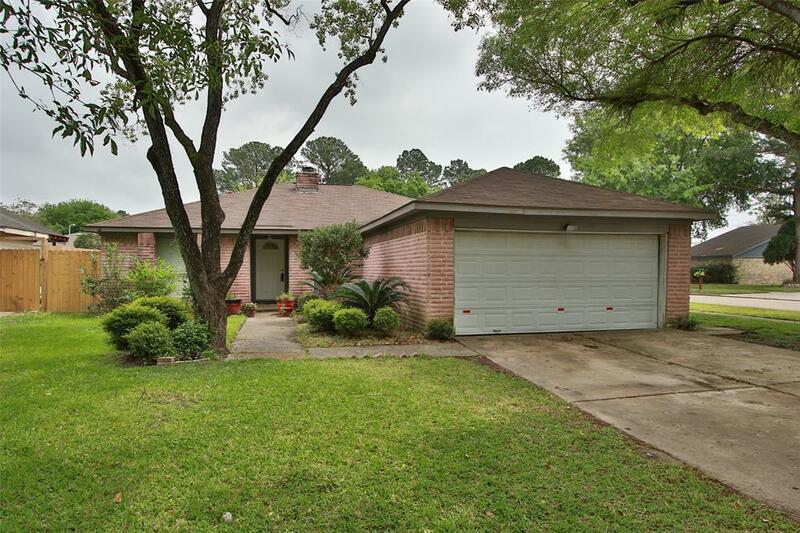 Close to Cy-Fair ISD Schools, shopping, and restaurants. 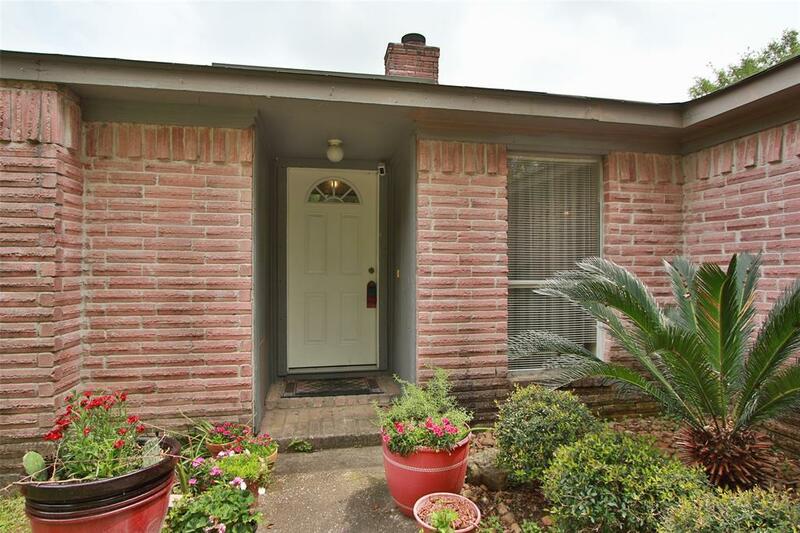 Easy access to Beltway 8 and Hwy 249. All room sizes are approximate, please verify. Call today to schedule a private showing! Listing courtesy of Keller Williams Professionals. © 2019 Houston Realtors Information Service, Inc. All rights reserved. All information provided is deemed reliable but is not guaranteed and should be independently verified. IDX information is provided exclusively for consumers' personal, non-commercial use and may not be used for any purpose other than to identify prospective properties consumers may be interested in purchasing. Data last updated 2019-04-23T10:12:48.793.